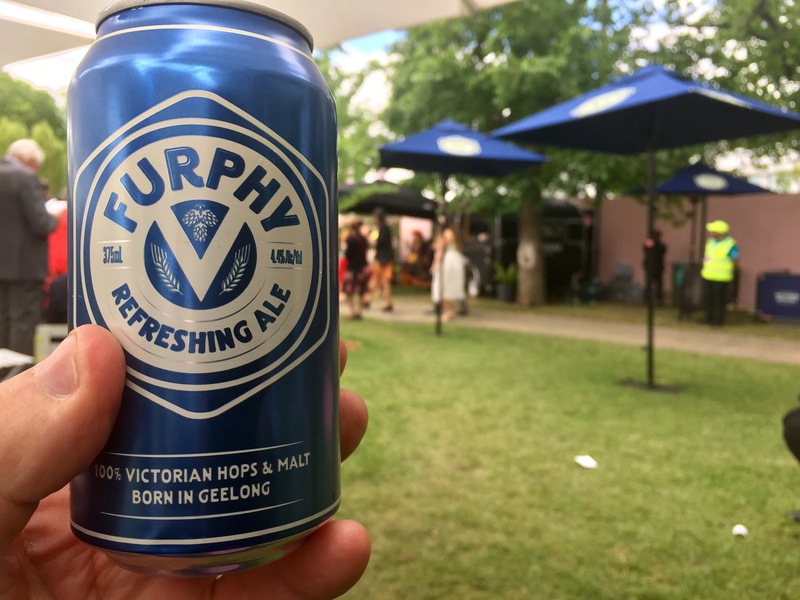 CAMP OVEN COOKING AND CAMPING IN AUSTRALIA CHAT FORUMS - Furphy at Melbourne Cup. CAMP OVEN COOKING AND CAMPING IN AUSTRALIA CHAT FORUMS › General Chat Area › Let's Chew The Fat › Furphy at Melbourne Cup. 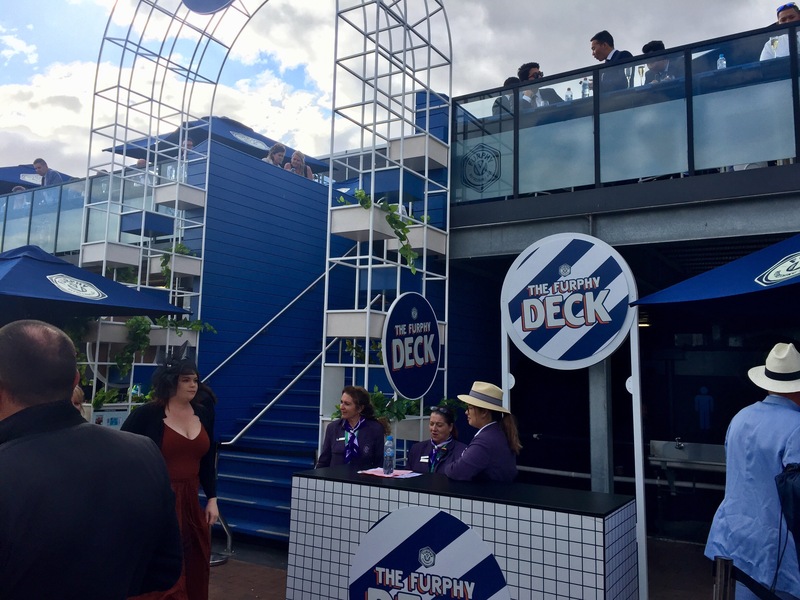 Just saw an shot at the Cup, and Furphy is a sponsor. Didn't mention Beer in the sign. Probably was though. 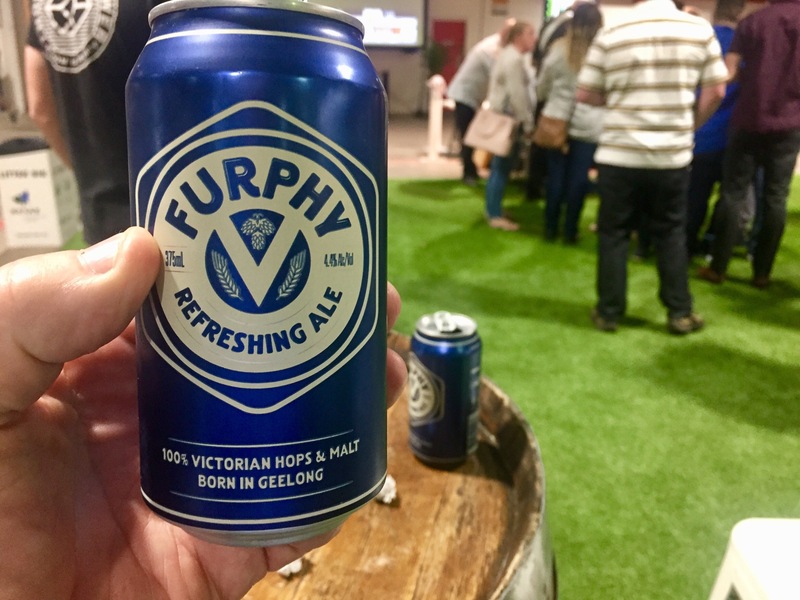 Furphy beer was a major sponsor at the Adelaide Greyhound Cup just recently. 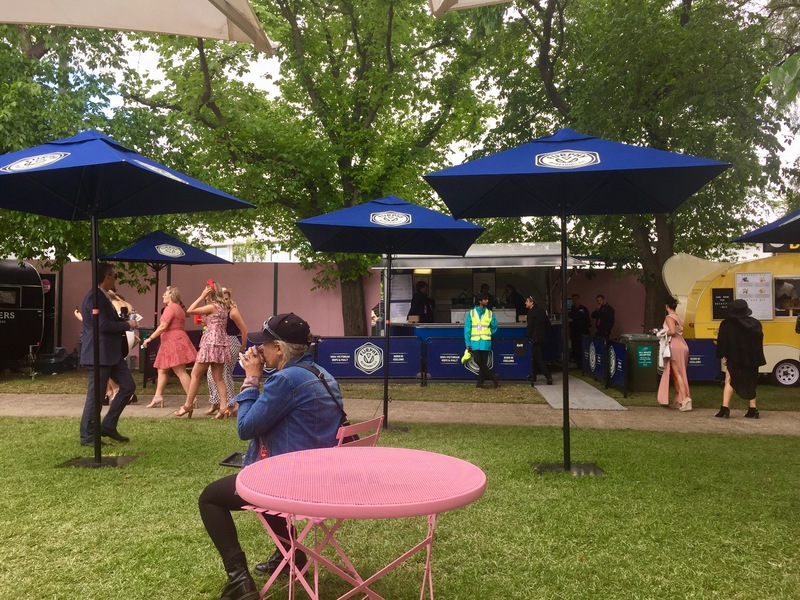 Same at the Melbourne Cup Festival. I enjoy the taste, more of a craft beer. Don’t enjoy the price though. 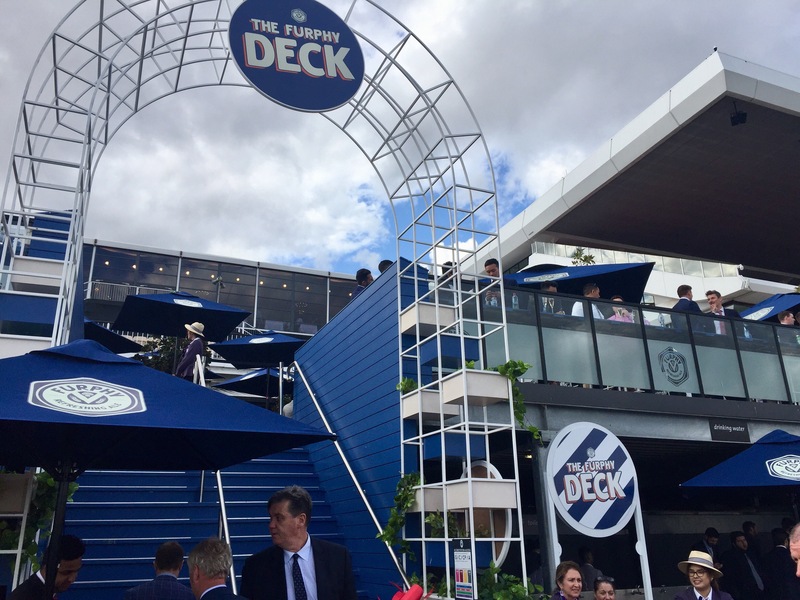 I think it was $7.50 @ can at the greyhounds, but it was $9.50 @ can at Flemington today. 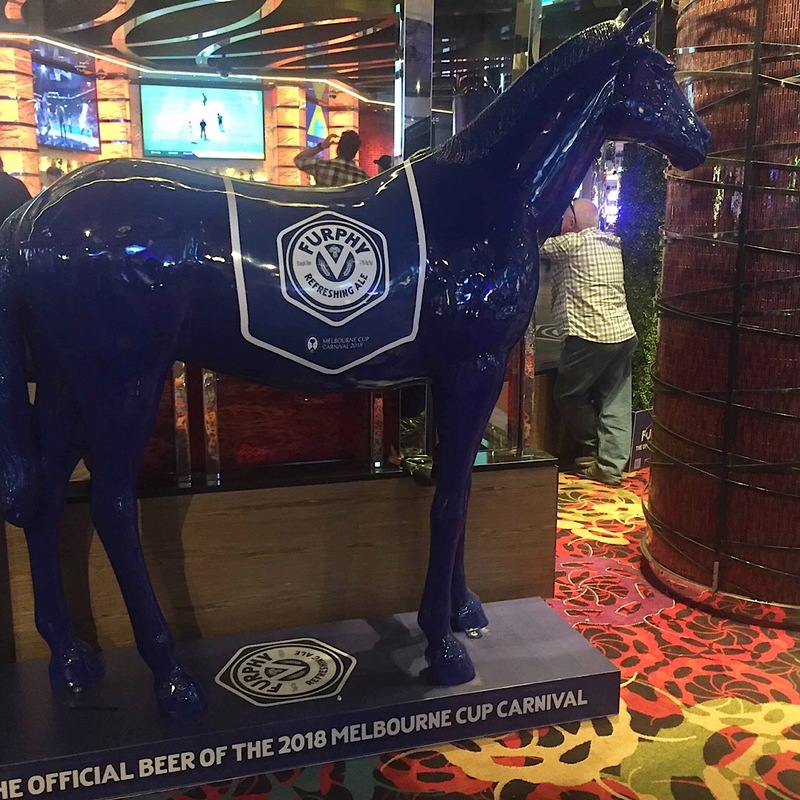 A promoted beer also at the Crown Casino in Melbourne. 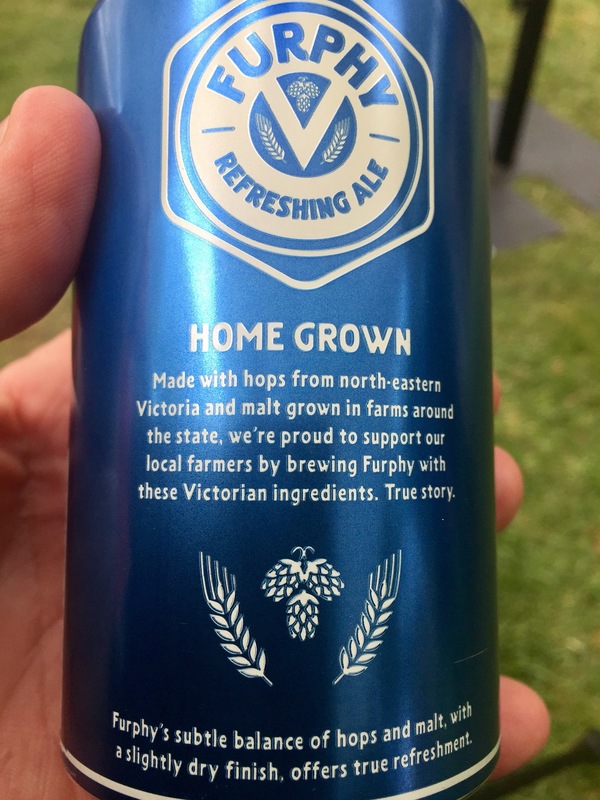 I had a schooner of Furphy in the local Pottsville Bowls Club last night while waiting for dinner. Was quite a nice tasting beer. What did you pay for your schooner Derek? From memory I think $6.40. Cost me $10.20 for the schooner and a lemon, lime and bitters for Maggie. Page completed in 0.9104 seconds.